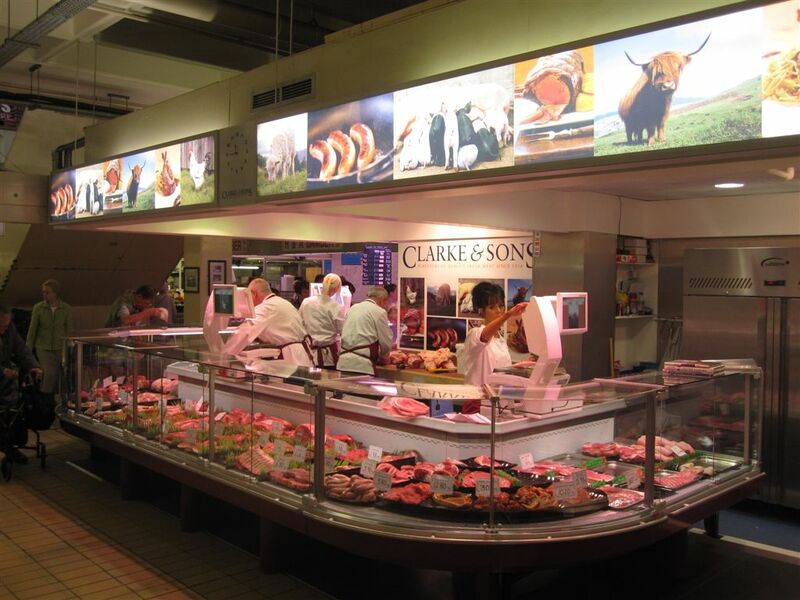 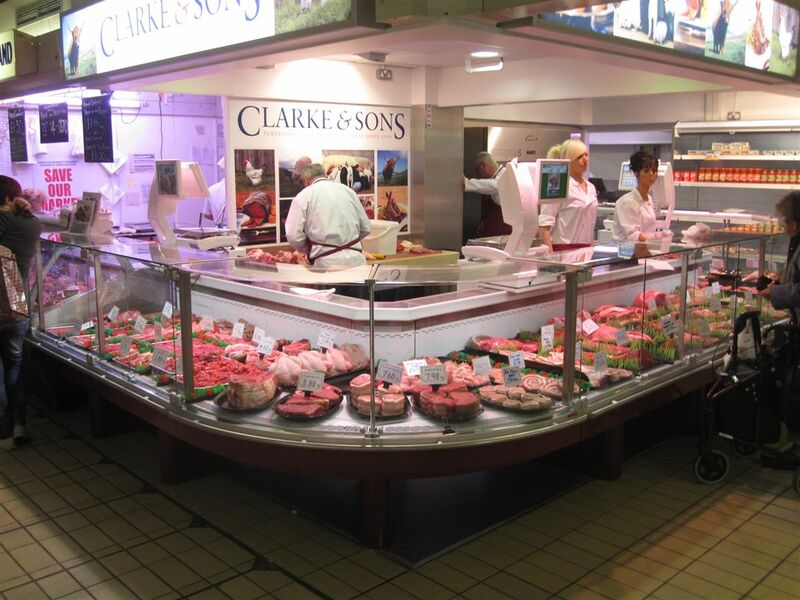 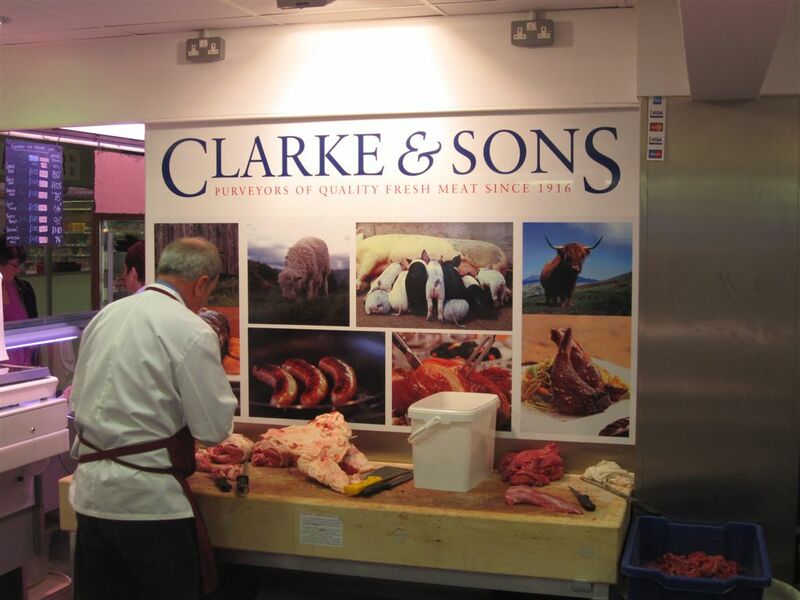 Clarke & Sons have been supplying high quality meat and meat products for over 90 years. 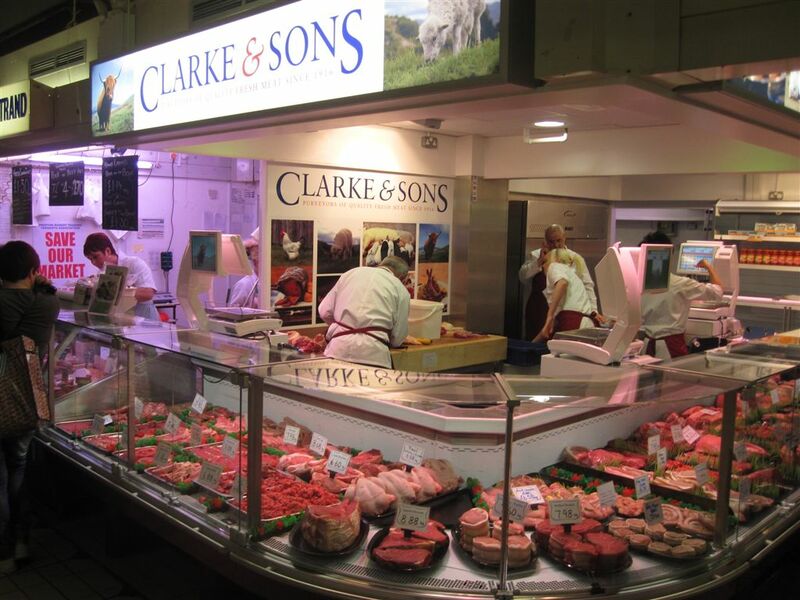 Established in 1916, the family run business prides itself in supplying only the finest local produce. 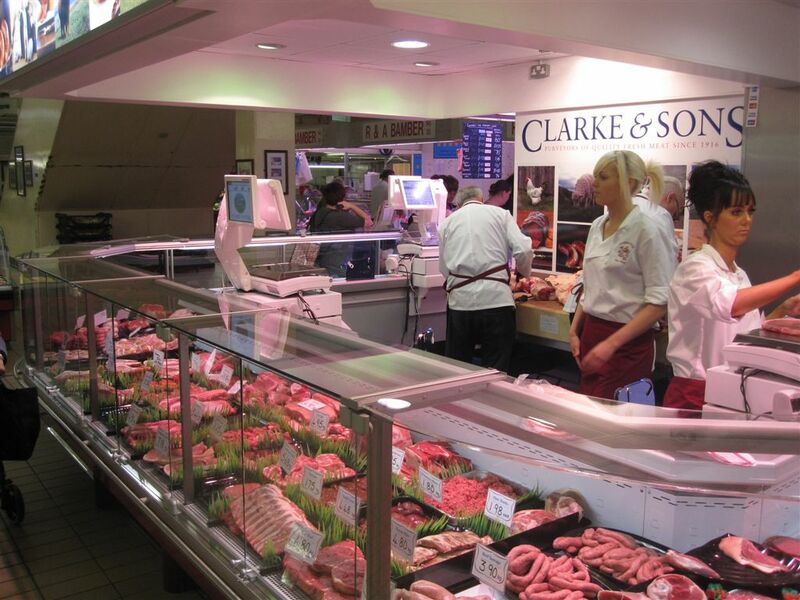 Smiths Retail Design were brought in to give the shop a new, cleaner look whilst ensuring that Clarke & Sons ‘stood out from the crowd’ in Preston’s Market Hall. 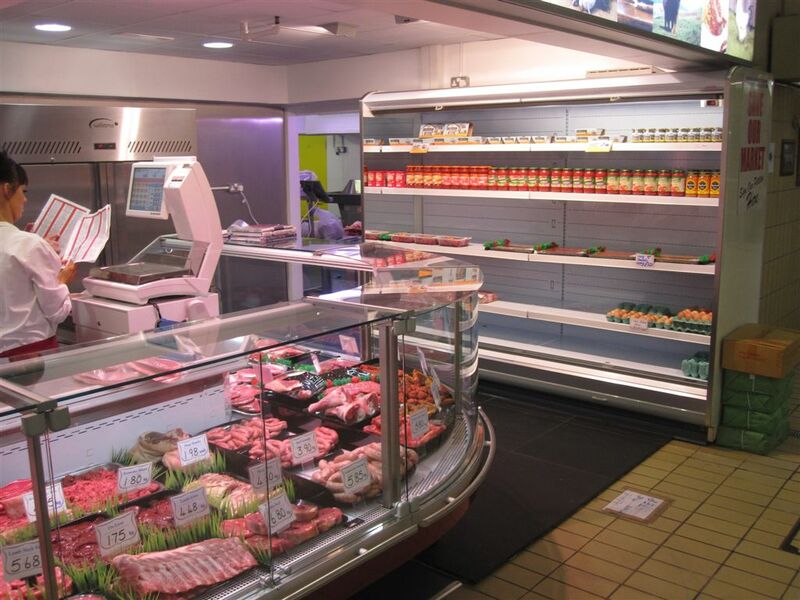 Smiths Retail Design completed a full shop refit which included a multideck, a back bar unit and the modern flat glass fronted serveover counter.